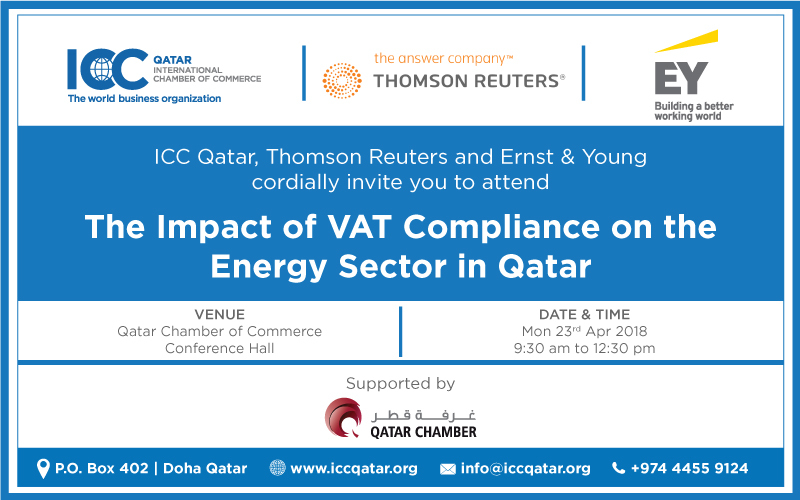 The International Chamber of Commerce (ICC) Qatar in collaboration with Thomson Reuters and Ernst and Young will organise the second seminar on VAT titled, ‘The Impact of VAT compliance on the energy sector in Qatar’. The workshop, supported by Qatar Chamber (QC) will be held at the QC building on April 23 from 9:30 am to 12:30 pm, QC announced in a press statement on Tuesday. The seminar will highlight the impact of VAT compliance on the oil and gas sector in Qatar. During the course of the session, the case of the GCC VAT status along with the challenges and common pitfalls will be highlighted along with the best practices and the use of technology. The initial seminar that took place at the start of the year was attended by professionals from various fields of business and commerce in Qatar. 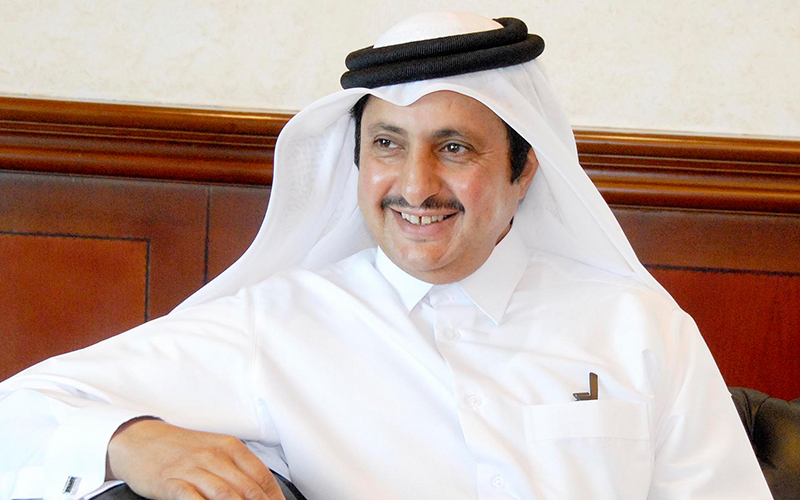 “The VAT seminar is set to take place in Doha a few more times during this year based on different industry specifics in order to help create awareness and encourage people to know about the impact of VAT on businesses in various sectors here in Qatar,” QC said. Ahmed Hafez, Country Manager for Qatar at Thomson Reuters said, “We are very pleased with this partnership with Qatar Chamber to raise more awareness about the challenges and impact of VAT on the energy sector in Qatar.